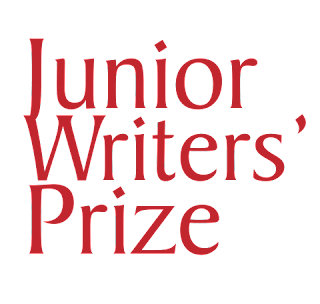 Quramo’s Junior Writers’ Prize is a writing competition for secondary school students under the age of 17. The competition aims to inspire and encourage young writers to develop their storytelling abilities and hone their writing craft. Quramo Publishing is accepting submissions till September 15th 2018. The topic for this year’s competition is “The World in 2030.” Students can submit either fiction or non-fiction entries about this topic. The maximum word count is 3000 words. Entries can be submitted via email (writersprize@quramo.com) or here. The 1st, 2nd and 3rd prize winners will each receive a cash prize. A long-list of the top five entries will also be included in an anthology of short stories published under Mango (children) imprint. The long-listed students will partake in a one-day writers’ camp moderated by a reputable author. The submissions portal opens on August 6th 2018 and closes on September 15th 2018. 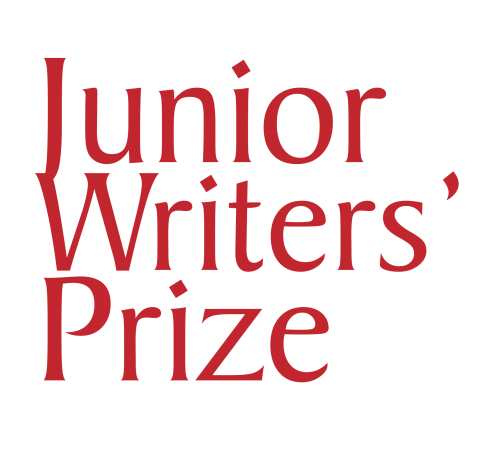 The word limit is 1500 for the Mango Prize and 3000 for the Junior Writers’ Prize. Submitted work must not have been published previously. This includes publishing on websites, blogs and self-publishing. The work submitted must not have won a prize in another writing competition. Work must be typed, double-spaced on Microsoft Word. NO PDF! Do not write your name on the manuscript’s pages or provide any other form of identification on your manuscript. Submissions will be considered without the judges knowing the identity of the entrant. Entries must be received no later than 11:59pm on 15 September 2018. Entries received after this date will not be accepted. Acceptance of the prize will indicate the author’s agreement to their work being published in Quramo Publishing’s short story anthology. Quramo Publishing reserves the right to edit the winning entries. Failure to meet the conditions of entry will mean that a submission is automatically disqualified from the competition. Shortlisted writers will be notified by email and will be invited to Quramo Publishing’s Young Readers ‘Literary Morning event (date and venue TBA) where a prize giving ceremony will take place.